Some People Move On Teaser: Avenger’s Endgame! Watch out, Thanos – The (remaining) Avengers are girding their metaphorical loins for the rematch. April 26th cannot come to soon. Check out the perfect teaser for Avengers: Endgame below. All year I’ve been hearing about how good the trailer for A Star Is Born was and all the early praise for just the movie trailer made me want to avoid seeing this and I’m a huge Lady GaGa fan. However, I don’t like walking into a movie with any preconceived notions, a film like this that has been praised to the high heavens before it was even officially screened. I believe nearly every version of this film has gotten award season love and the latest installment will be no exception. The story is timeless. Bradley Cooper to Executive Produce Sixth Stand Up To Cancer Fundraising Special! The sixth Stand Up To Cancer fundraising special – executive produced by Bradley Cooper – is set to air on September 7th. The special – which will air simultaneously on more than 50 American and Canadian broadcast and cable networks – marks ten years of ‘making an impact in groundbreaking cancer research. 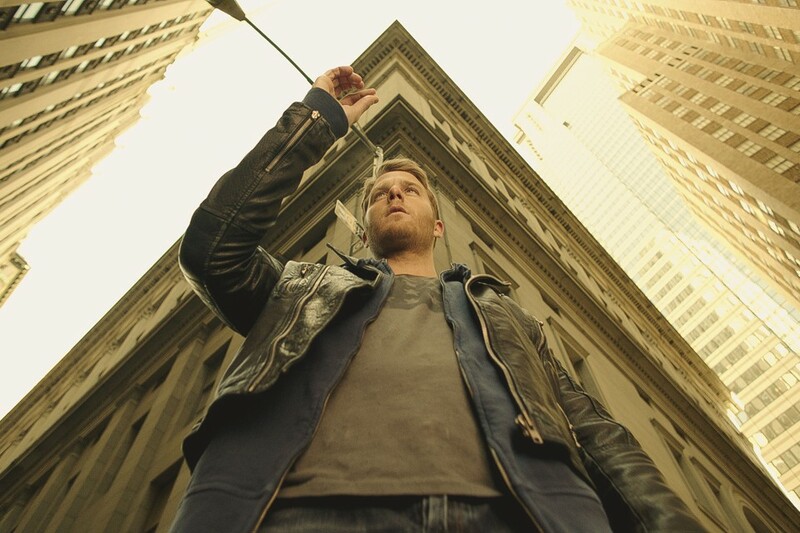 NYCC 2015: Limitless: Senator Morra Returns! 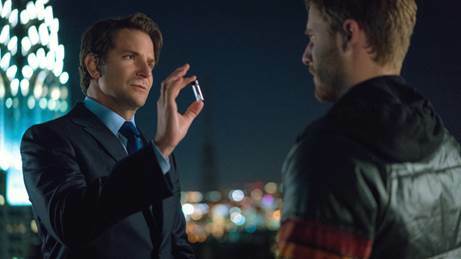 Limitless executive producer Craig Sweeney announced today, at New York comic con 2015, that fellow executive producer and actor Bradley Cooper would be returning to the role of Senator Edward Morra later this month in an episode call ‘Side Effects May Include…’. For details, follow the jump. Syfy Adapting Dan Simmons’ Epic Novel Hyperion! 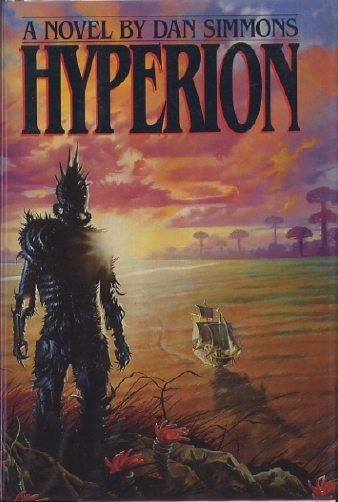 Dan Simmons’ epic sci-fi novel Hyperion is being developed as an event series by Syfy. Bradley Cooper and Todd Phillips (22nd and Green) will executive produce with Graham King (GK Films). Boardwalk Empire’s Itamar Moses will write the series. The story follows seven pilgrims who set out on a quest to find the answers to the ‘unsolved riddles of their lives’ – just as the entire galaxy sits on the verge of Armageddon. 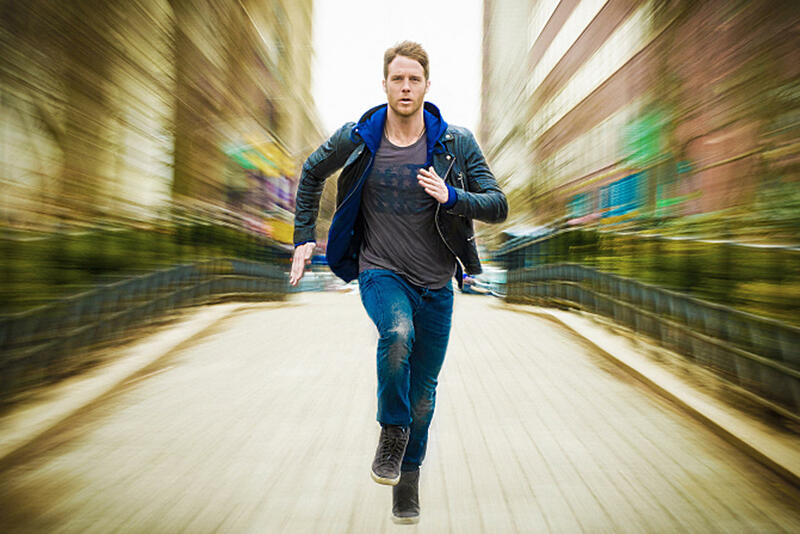 For further details, follow the jump.